Here is the schedule for our regular monthly meetings for the rest of the 2018. 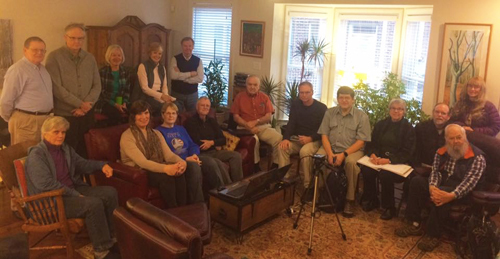 All the monthly meetings are held on Saturdays, from 10:00 a.m. to Noon. If you are thinking about attending one of our meetings for the first time, please email Karen. It is helpful to know how many people are planning to attend, and Karen might be able to send you the agenda and other information in advance of the meeting.